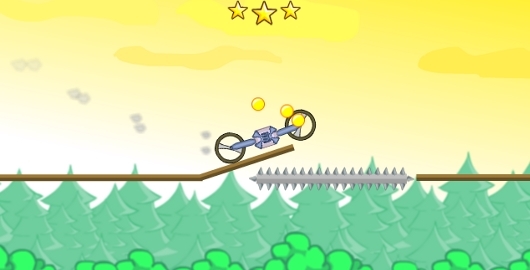 Physicar is a Physics based Skill game from NotSoCasualGames. Drive this strange vehicle through a maze of hazards collecting coins for upgrades. Posted on Sunday, February 16th, 2014. Follow any responses through the RSS 2.0 feed.